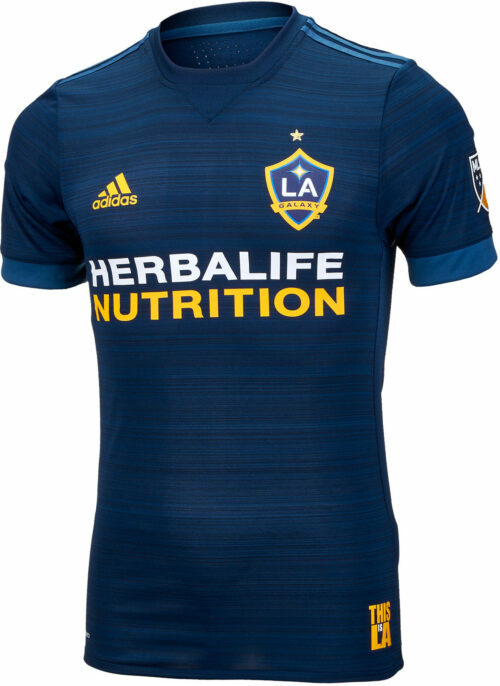 LA Galaxy JerseysCombine Giovani Dos Santos with Robbie Keane and the Galaxy are a dangerous team! 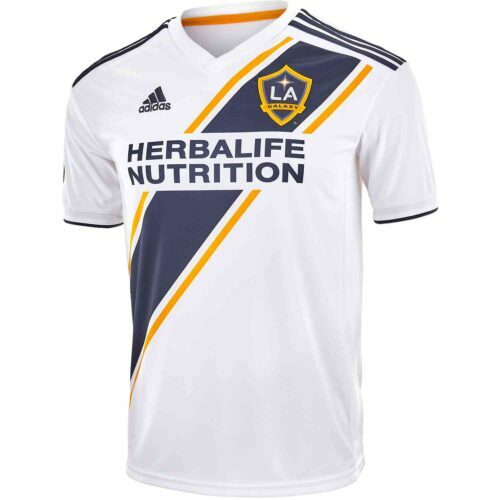 We want to make it easy for you to support Los Angeles Galaxy and we’ve got the jerseys and gear that’s right for every Galaxy fan! 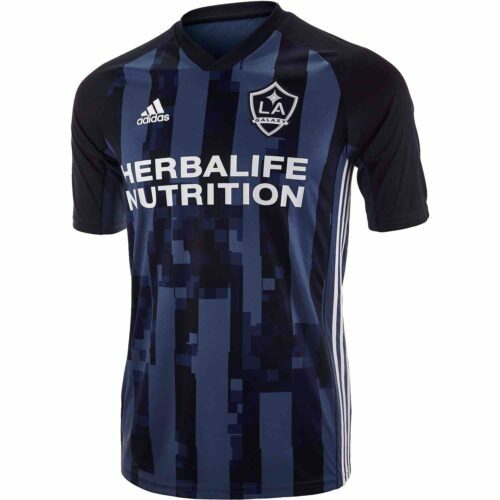 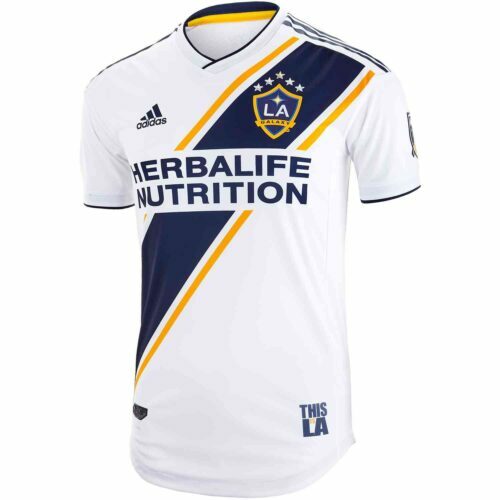 adidas have created a beautiful new LA Galaxy Home jersey.